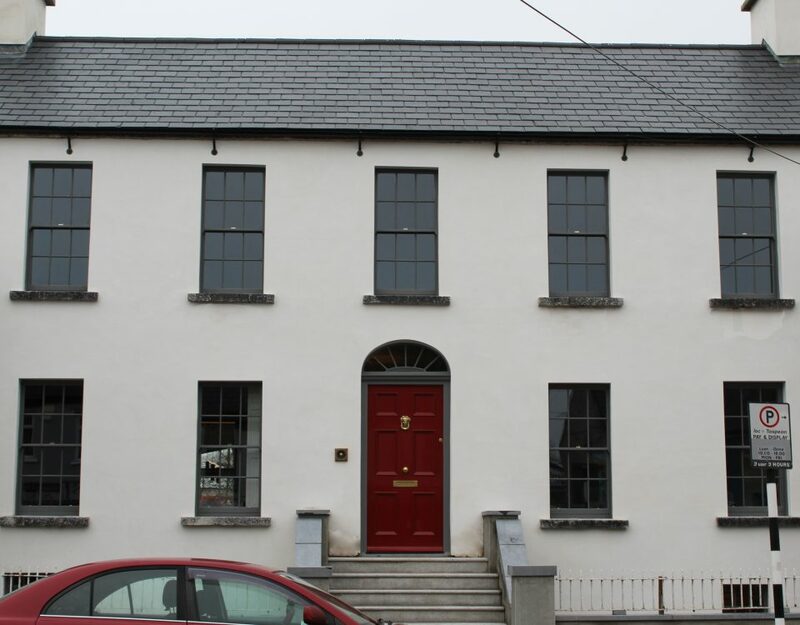 The Home Renovation Incentive (HRI) scheme is a brilliant initiative of the Irish Government. You can benefit from a 13.5% VAT credit for the supply and fitting of your windows. What is the Home Renovation Incentive scheme (HRI)? 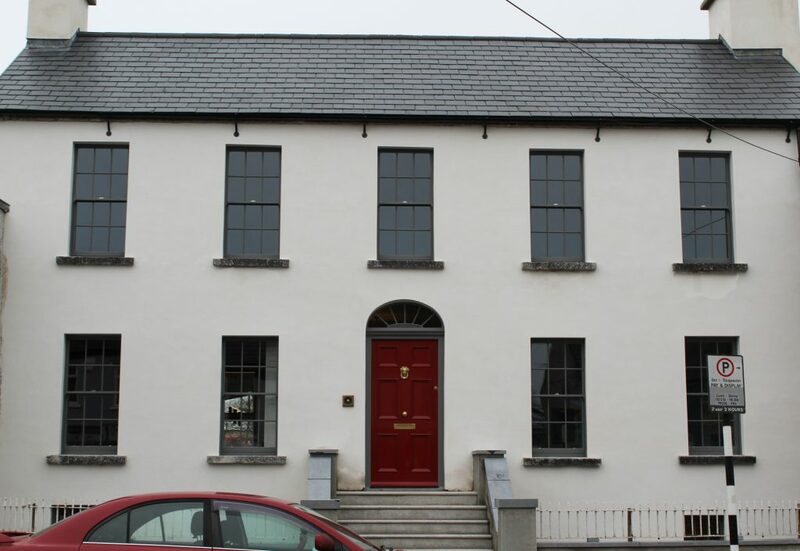 HRI is a government initiative for property upgrades in Ireland. It is currently valid for work carried out before the end of 2018. Under the scheme you can claim an income tax credit for property improvements – effectively reducing the VAT paid to zero. Renovation, repairs and improvements are all included and the total of the work undertaken by various contractors is accumulative. Homeowners and landlords can claim. You must ensure that you are up to date with your property tax payments and you must be paying income tax in Ireland, either PAYE or self-assessment. The contractors that you use must be registered for VAT. 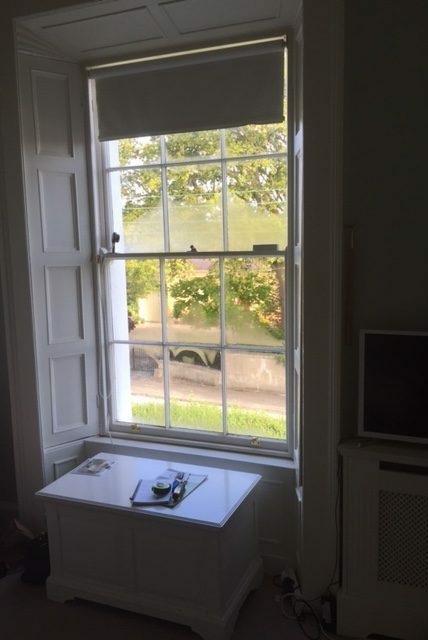 Timeless Sash Windows is a fully tax compliant company and will ensure that the necessary paperwork is taken care of for you. What home improvements are covered by the HRI? Repair, renovation and improvement to your home which include extensions, attic conversions, kitchens, bathrooms, windows, garden landscaping, plumbing, re-wiring, plastering and painting are covered by the HRI. How does the HRI work? Once the total amount of your quotes exceeds €4,405 pre VAT, the contractors should enter the contract details to the HRI online administration system. You are then entitled to a tax credit of 13.5% during the two years following the renovation. For PAYE this credit will be spread evenly over the two years, and self-assessment will be spread biannually over two years following completion of the work. The total amount paid is accumulative from a minimum spend of €4,405 (€5,000 incl. VAT) to a threshold of €30,000 (€34,050 incl. VAT) The VAT is effectively reduced to zero (see the table above for examples on how much you can save). 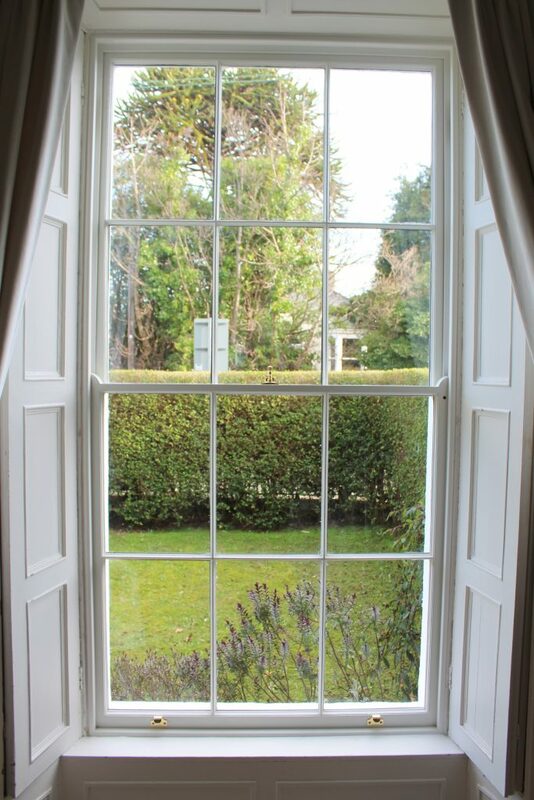 Timeless Sash Windows are a provider of handcrafted timber windows, doors and shutters. Visualise our range on our website or call us on 046-9023323. Our team can provide expert free advice to your specifications. We will send you full details of the Home Renovation Incentive together with your quote. Upon payment of the deposit, we input the contract details to the Revenue Commissions HRI scheme online. At the completion of the job we will put the final amounts in the system. When you access your Revenue Online all the information will be automatically there for you. For further information, visit www.revenue.ie or Citizens Information Board.